Iranian researchers invented a device that turns algae into petroleum in just 20 minutes. 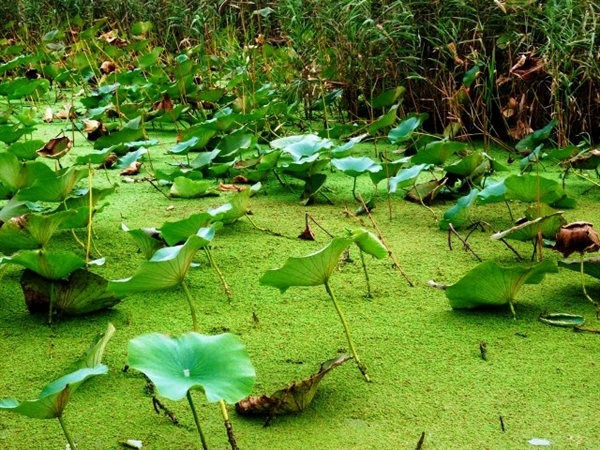 In an interview with ISNA, as translated by IFP, Fereshteh Ghorbani, a researcher in the project of turning algae into petroleum, said that they began oil production by cultivating algae in several ponds. Ghorbani and her team used to dry up the cultivated algae with the aim of making algae power for selling; however, after conducting an extensive amount of studies, they took the initiative to turn algae into petroleum using a particular device. “First, the device produces crude oil and then turns it into lamp oil, which is quite similar to natural oil,” she noted, adding that they have kicked off the semi-industrial production of the oil. According to her, the natural mechanism of oil production under the ground has been applied in the device. She further added that the process of oil production in the device takes 20 minutes. This project, which is headed by Dr. Abu-Ali Golzari, was presented in Iran’s Tech-Bazaar.